Note: Regular users cannot invite new users and so will not see the add user button. Only owners and admin users will be able to add new users. Owner - Full account ownership and permissions to manage everything. Admin - Full account permissions to manage services and billing. User - Can purchase new services and manage basic account details. Fill in the form details with the new user's email address, first and last names, and user role. Click invite user to send the invitation. Once completed, you'll see a notification confirming that an invitation email has been sent to the email address you listed. If the user invited doesn't see the invitation in his inbox, he or she may want to double check his/her junk mail. You may also reach out to our support team to get help with adding or suspending users. P.S. 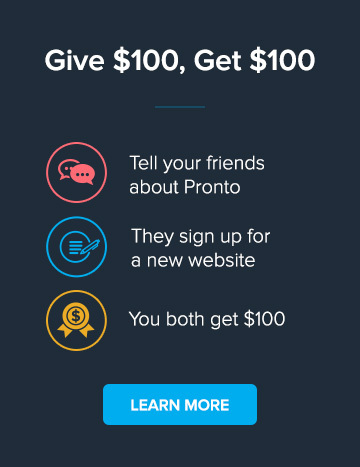 The user account for your Pronto is the same one needed to access and submit a request through our support platform. What and Where is the Pronto Infrastructure?